Beginning readers will love reading the true story of Ringo, the cat who alerted his owners of danger. This Level 1 Ready-to-Read is sure to be a hit with pet lovers! One day, Ringo the cat leads his owners outside. "Meow! Meow!" he says. Ringo digs in some rocks. Why is Ringo digging? What will he find? Ringo is about to save his owners' lives! 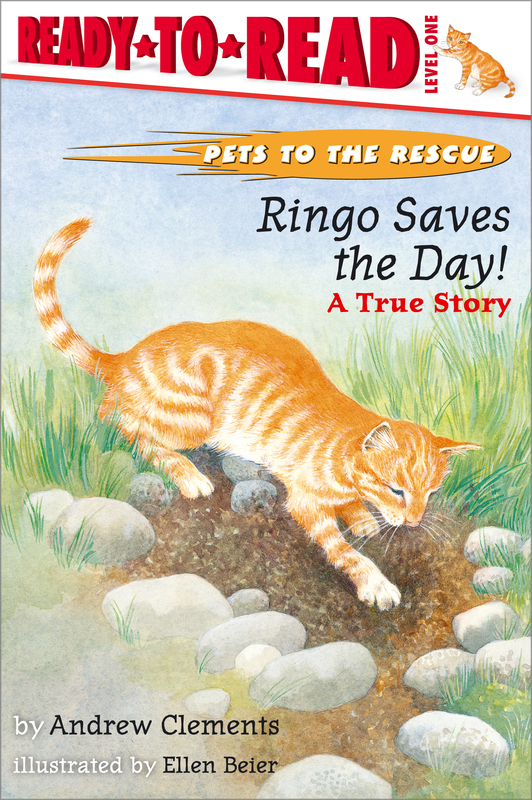 Book Cover Image (jpg): Ringo Saves The Day!